I am in awe of all of your Pinterest boards! They are so awesome and organized. Right now, I just have a board for school stuff, but I plan on organizing them soon. I completely agree with your comments on the easiness of Pinterest. 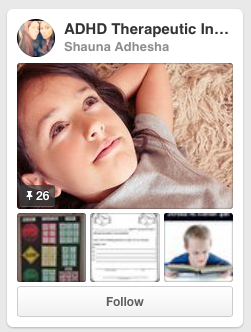 I can search on Pinterest for 20 minutes and have engaging, hands on activities for the whole week. This is definitely my go to place for things for my classroom. In addition, I loved the board for interventions with students with ADHA. There were so many great ideas to take back to my classroom. 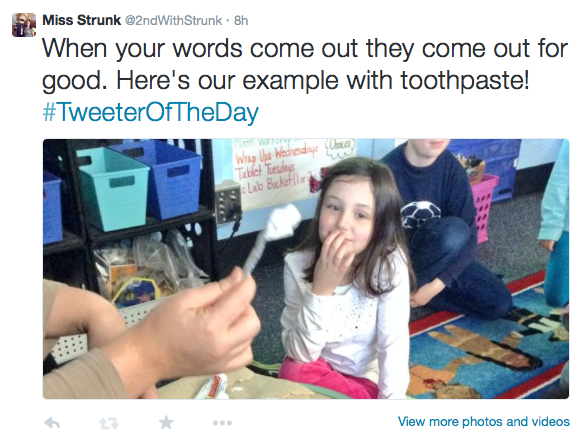 Your idea of having a Tweeter of the Day is amazing! 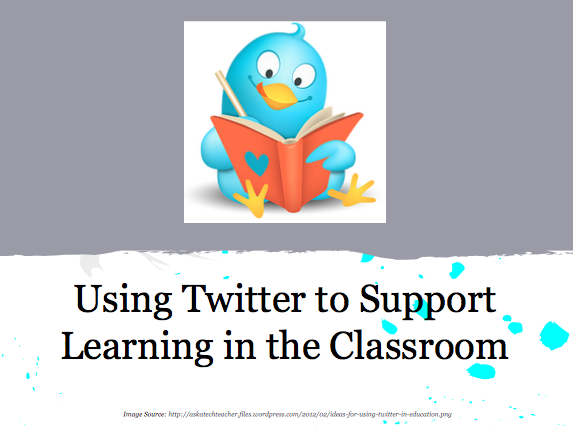 I had never thought of having a classroom Twitter and allowing the students tweet! There are so many great things about this. 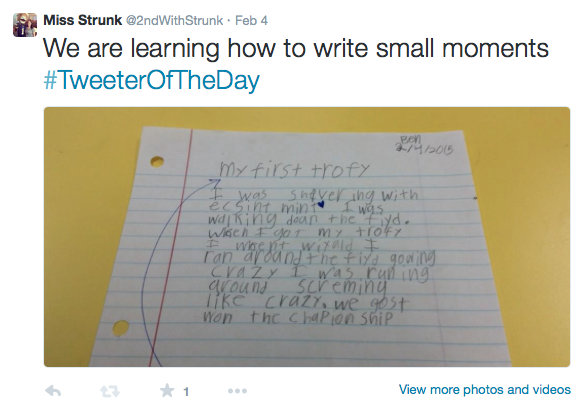 Not only do the students get a chance to create a tweet themselves, but I think my parents would love it, too! It would be like a window to our classroom and school day. I plan on trying this. It is such a cool idea! Thanks for sharing! I love how our Tweeter of the Day is going so far! The kids absolutely love it and the parents have given great feedback. Our principals are both on Twitter and the kids get so excited when they favorite a tweet or tweet back to us. Right now I'm looking for ways to beef up what the kids are posting. Since it's their first go-around it basically "We are doing _____ in math" and then a picture, which for them takes quite a bit of work! I'd love to find a way to amp up the posting expectations for their next time as Tweeter of the Day. Your accomplishments with Pinterest are impressive. I am sure you have grown as a teacher with each pin. 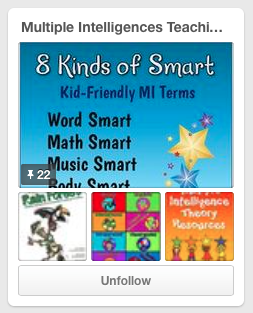 You are also helping so many other teachers to discover your hand-selected collection of resources. 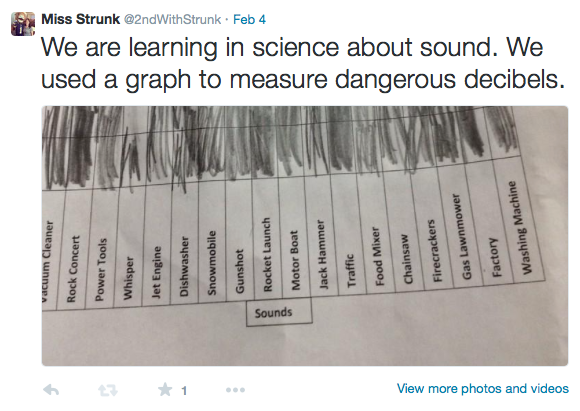 I love following classrooms on Twitter that allow students to tweet. As Jen pointed out, this practice truly provides a window into your classroom. It is so important to give even very young students a voice.